We'll be looking for you at the Finish Line! We are happy to offer some tours for runners. In particular, we are now able to assist travelers, who happen to be runners, an opportunity to participate in organized runs, marathons and half marathons throughout the region. 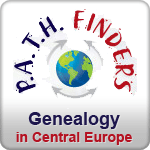 You can plan your travels in the Czech Republic to coincide with a run, or let us know the dates you plan to be here, and we will look for a scheduled run somewhere convenient. 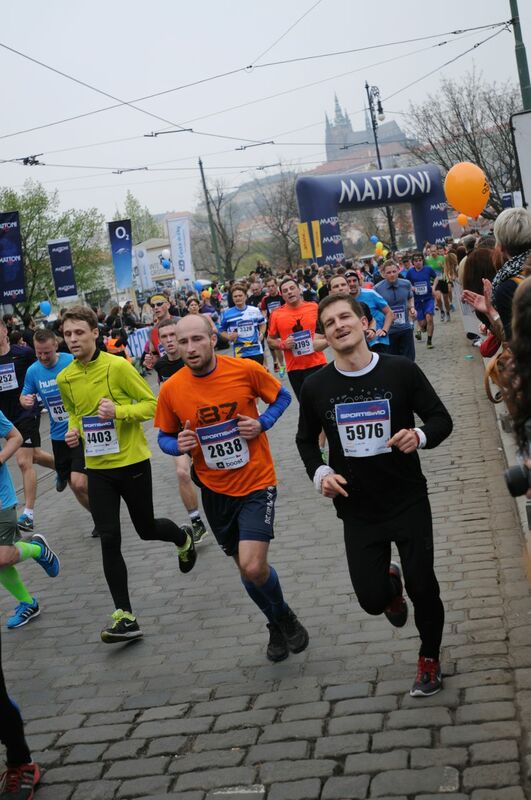 On May 5 and Sept. 23 Prague will be full of runners for its celebrated annual Marathons. Let us help you get off to a good start, as these are some of the busiest dates in the city, and most difficult, to find nice lodging or book a hearty meal and evening activities after your run. a private vehicle to shuttle you to and from race. let us know when and where you wish to visit, and we will look for a run nearby. people run all the time here, let us help you find someone to run with. we can help you economize on time, especially when there is a long list of things to see and do.